“HTTP/2 uses multiplexing to allow many messages to be interleaved together on a connection at the same time, so that one large response (or one that takes a long time for the server to think about) doesn't block others,” Nottingham said. HTTP/2 won’t replace the traditional web standard what the world knows and loves, but it is expected to help websites load faster and more securely once it’s adopted a wide scale. "Making HTTP/2 succeed means that it has to work with the existing web. So, this effort is about getting the HTTP we know on the wire in a better way, not changing what the protocol means," Nottingham wrote in a blog post last month. 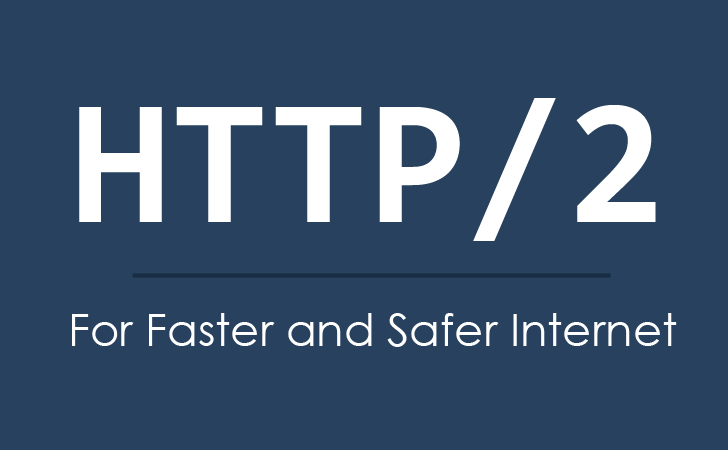 HTTP 2.0 also brings another big change – Encryption. It was originally planned to push encryption technology called TLS (Transport Layer Security, formerly called SSL for Secure Sockets) in HTTP/2, but this was rejected because of inconvenience to certain network operators and proxy vendors by burdening them with new standards. However, when Firefox and Chrome developers said that they won't support HTTP/2 unless it does support encryption. Therefore, Nottingham says, sites that want to get the benefit of faster browsing "will need to use TLS if they want to interoperate with the broadest selection of browsers." WHEN WILL USERS GET HTTP/2 ? As the specification of the HTTP/2 standard is finalized and approved, after going through some editorial processes HTTP/2 will be published and ready for adoption. Well, to enjoy HTTP/2 on Internet depends on websites, hosting services and companies such as Google to implement the standard. For its part, Google already announced that it will adopt HTTP/2 in Chrome by early 2016. Users can also expect Firefox to follow suit, as well. More information is available in the HTTP/2 FAQ.